About: When Beignet arrived at her former zoo home, it was quickly evident that she doesn’t belong in a cage, and it wasn’t long before she got so depressed she couldn’t even bear to eat. 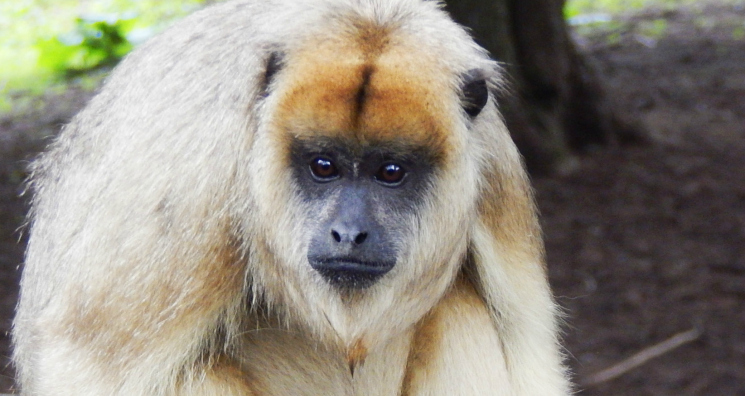 The zookeepers saw that she needed a different home, and brought her to Proyecto Caraya. At the sanctuary she eats everything in sight! Don’t tease her about her weight, though - she’s very sensitive, and she’ll tell you she’s just big boned.